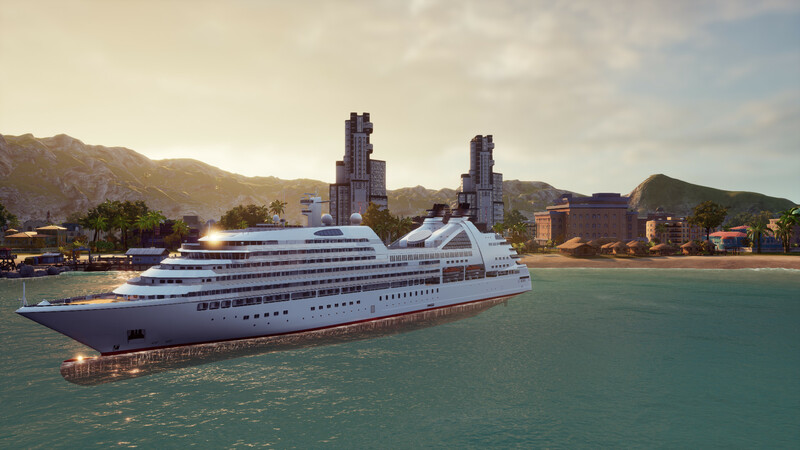 The island state of Tropico is back and better than ever. 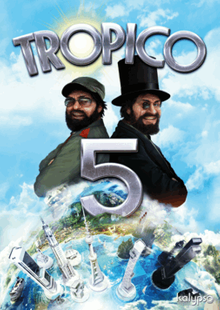 Take control once again as the land’s supreme leader, and reign as either a feared dictator or a peaceful statesman. 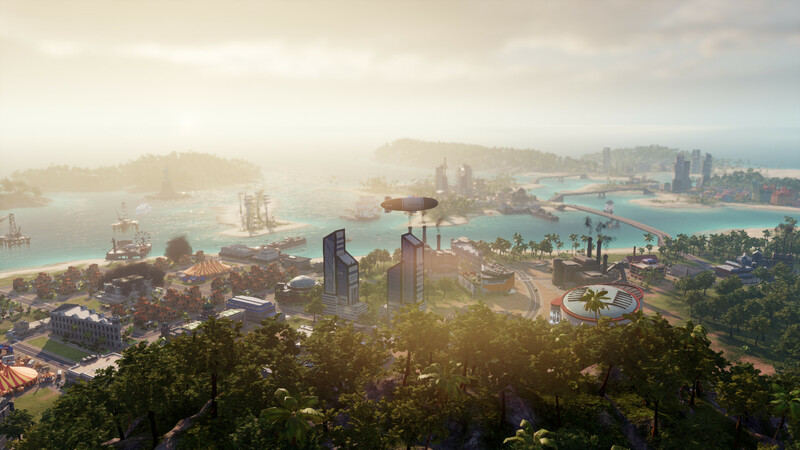 Rule through four different eras and manage multiple islands for the first time in the series. Prove you have what it takes to design a republic that can stand the tests of time! Compete to become the ultimate ruler in online multiplayer that supports up to four players. 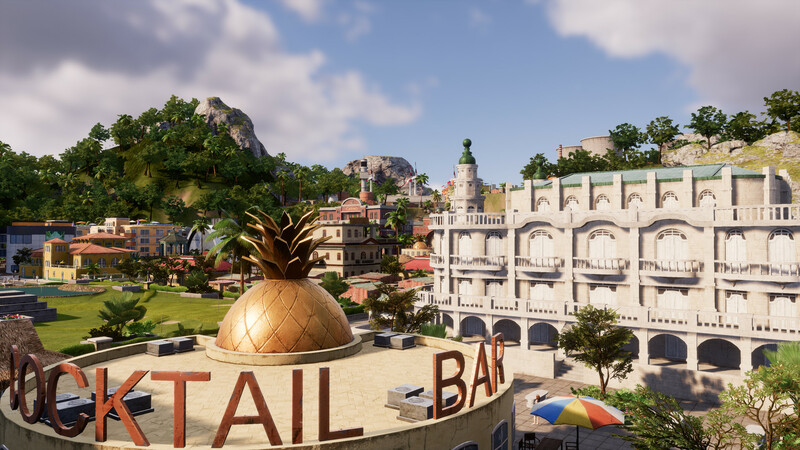 What's included with Tropico 6? 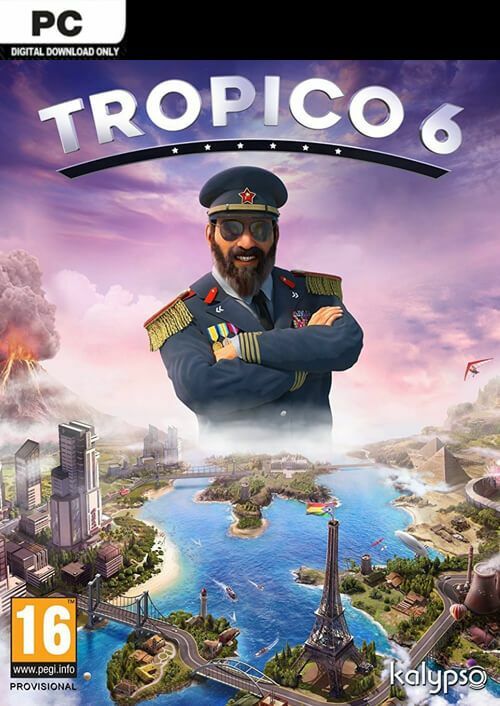 Is there any region lock for Tropico 6? 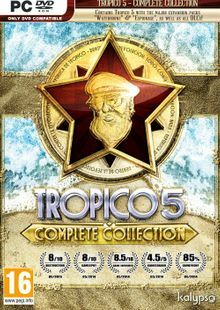 How will I receive my instant download for Tropico 6? 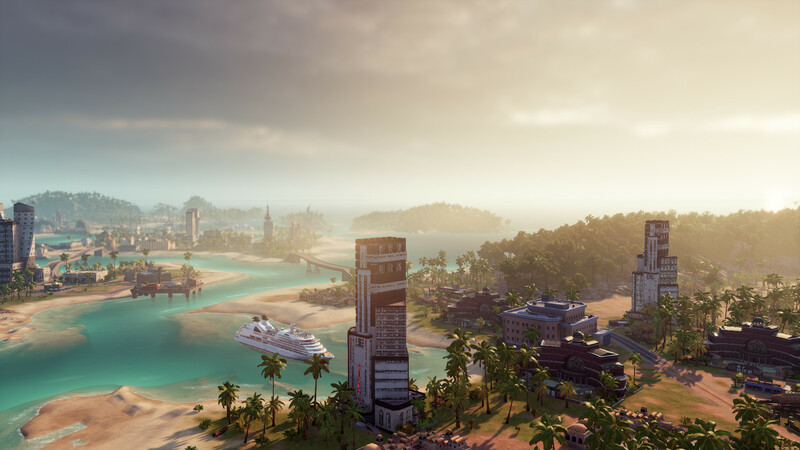 In Tropico 6 you can send special agents on missions to explore other cultures... and then steal their ideas and monuments for yourself! 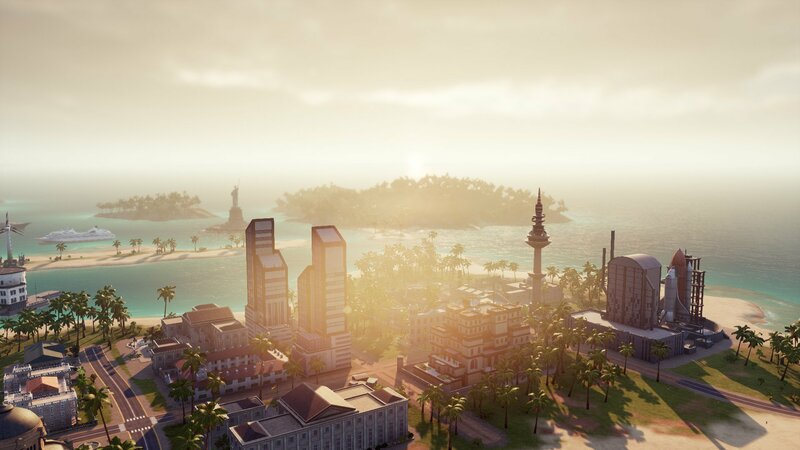 The research system in Tropico 6 has been totally redone. Order your people to study how you can become the world’s greatest leader. 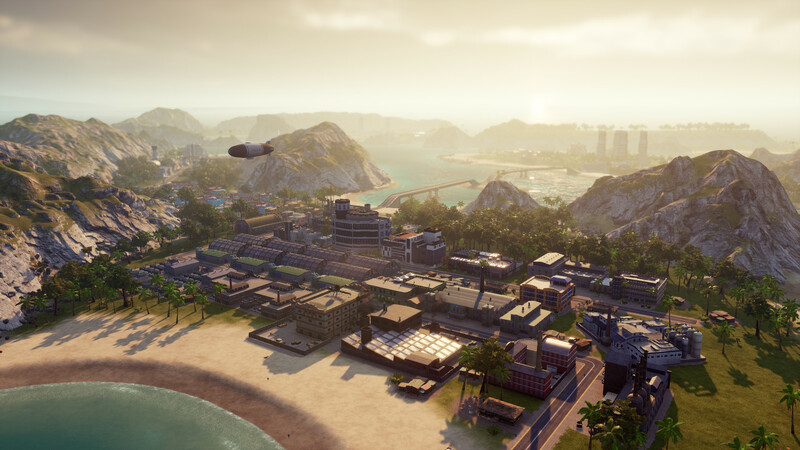 Tropico 6 brings all new modes of transportation and all new infrastructure capabilities. 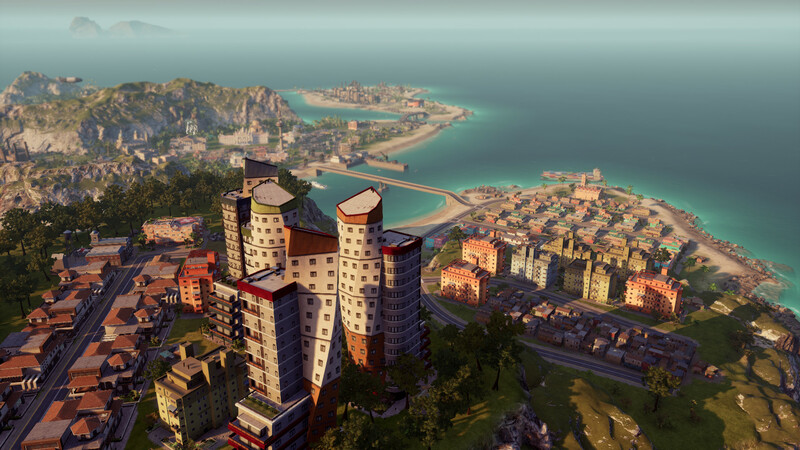 Every dictator needs a palace! 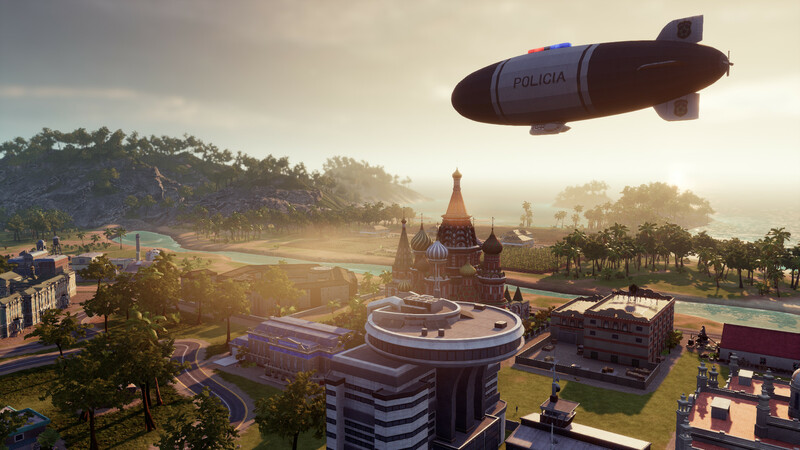 In Tropico 6 you can customize your domain with all new extras. 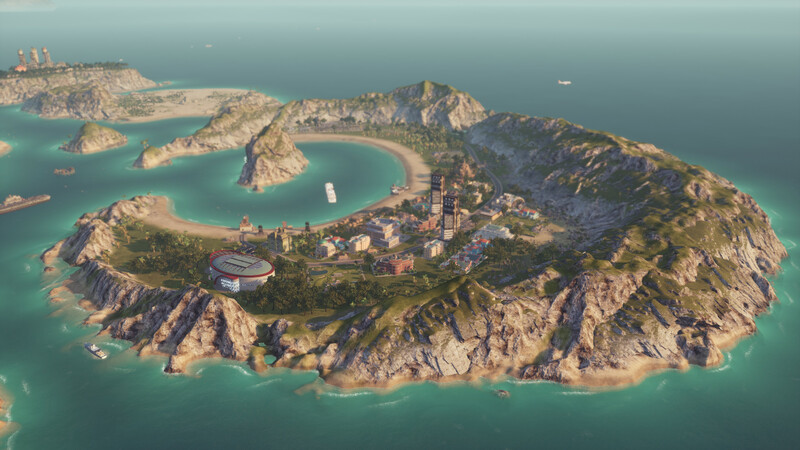 The people want to hear from you in Tropico 6. Address your nation and tell them what they want to hear. It’s ok to lie a little bit, too. 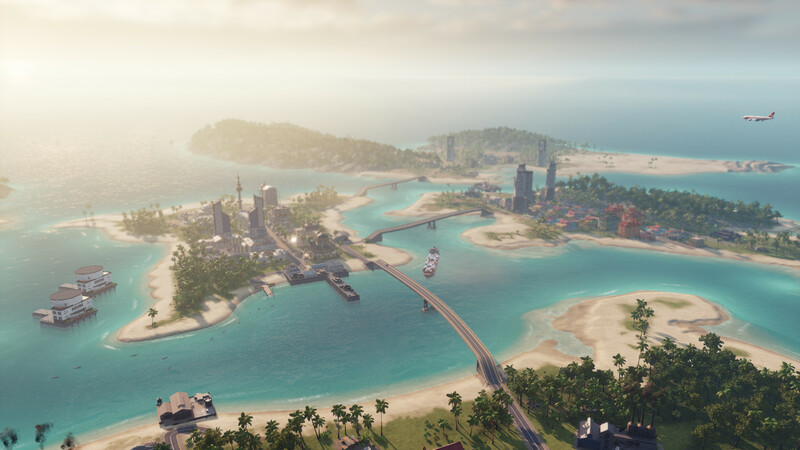 Want to get a free key to play Tropico 6? 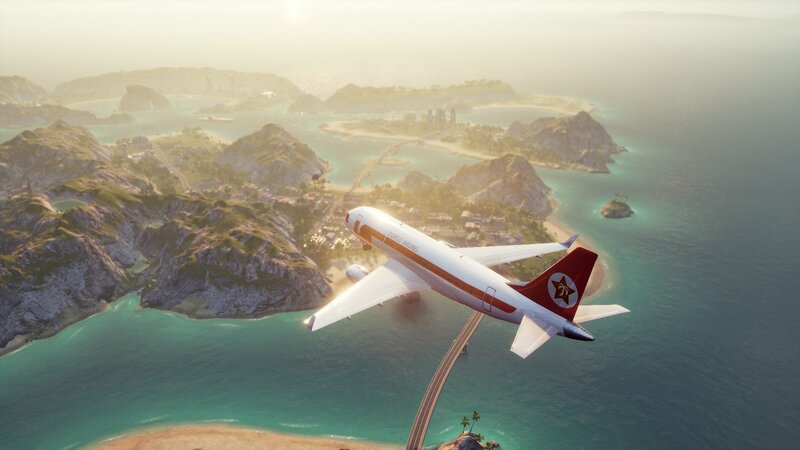 What are the system requirements for Tropico 6?